MojoTech has an exciting new addition to the Boulder engineering team! 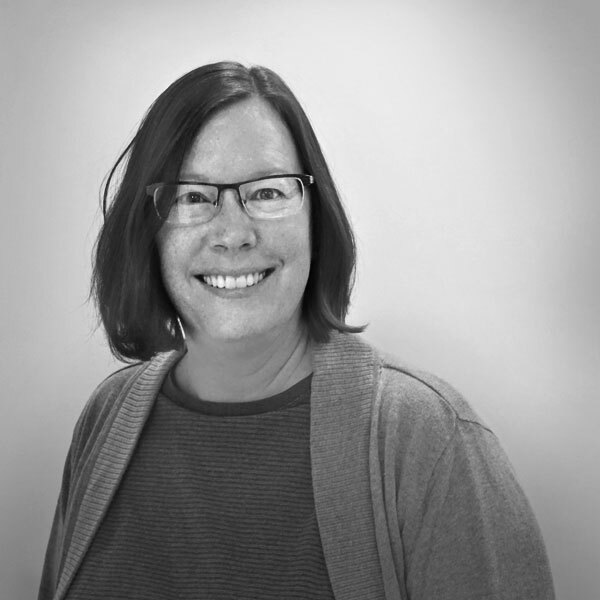 Once upon a time, our newest Mojo, Cathy, worked at Harley-Davidson, helping to solve engineering issues on the assembly line. Then she began solving problems by writing software and has never looked back. When she’s not designing software at MojoTech she enjoys traveling and meeting people all around the world. In addition to globetrotting, she also enjoys gardening, spinning her own yarn, and the age-old art of tapestry weaving. 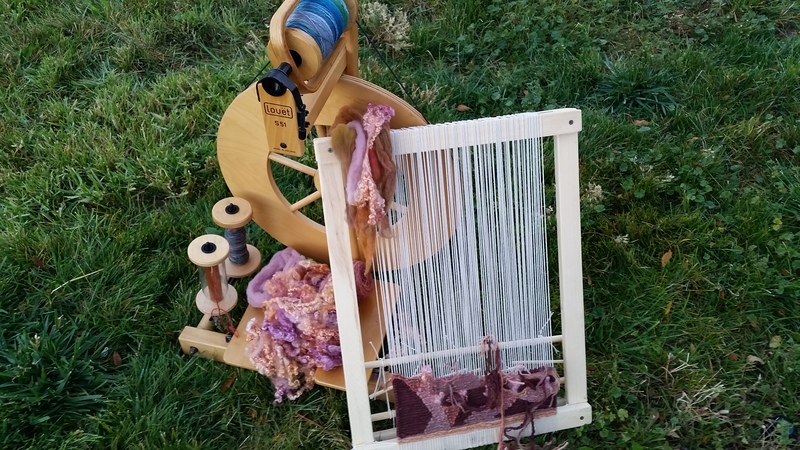 It's not every day you meet someone with their own loom, so we asked Cathy to tell us a little bit more about herself. After finishing a degree in Mechanical Engineering, my first job was to write software to reduce raw material waste manufacture of custom flutes and french horns. Writing software to help fellow knitters design sweaters and get custom measurements. The challenge and the joy of building something from the ground up. Persistence and more persistence with a sprinkling of consistency thrown in for luck. Helping people solve real world problems, is hands-down the best feeling ever. Making graphical patterning software for knitwear designers. Working with an ace team. Sandy Metz is my guru. I get my news from BBC & the Chicago Tribune. Otherwise, I hop from one blog to another based on the subject I’m interested in at the moment. 9. You’ve been banished to a deserted island with—gasp—no wi-fi, but lots of power outlets. What one piece of technology would you bring? An electric tea kettle... I wouldn’t last too long without the best part of waking up. Being contented with how one spends his/her life, or maybe it’s the journey that counts.